Coraciiformes are found on all continents except Antarctica. Members of the kingfisher family are most widely distributed of all the families, being found on all ice-free continents, but are most commonly found from New Guinea to tropical Asia. Only a few kingfishers are found in the Americas, with the belted kingfisher being the species most widespread in the United States. The other families have more limited distributions. Motmots and todies are found only in the New World, with motmots found in Mexico and into South America, and todies found in the islands of the Greater Antilles (in the West Indies of the Caribbean). The other families occur only in the Old World, ranging widely across Africa, Eurasia, and into Australia, New Zealand, New Guinea, and neighboring islands of the South Pacific. 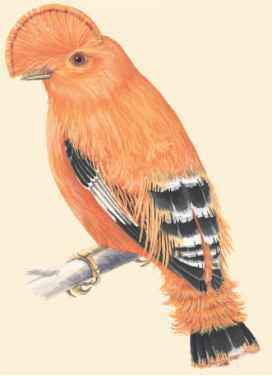 All woodhoopoes and most bee-eaters and rollers are found in Africa, usually in the warmer central and southern regions. The rest of the bee-eaters are found in other temperate and tropical regions of the Old World. Hoopoes are found in Africa and Eurasia. Hornbills are spread out between tropical Africa and Asia, with small populations in the Philippines and Malaysia.